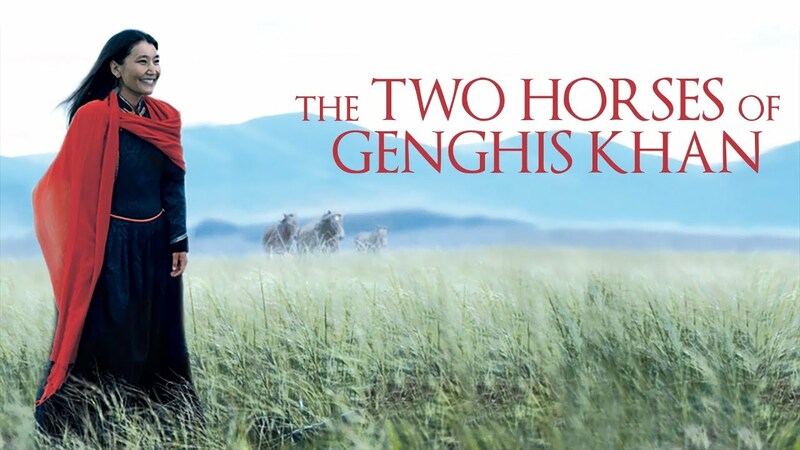 An unfulfilled promise to her grandmother leads singer Urna Chahar Tugchi to Outer Mongolia to search for remnants of an old, lost memory that was torn away in the resulting chaos of the Chinese Cultural Revolution, a terrible event leaving bitter effects which Mongolians must bear forever. This lost memory is none other than the grandmother’s beloved horse head violin, the symbol of a lost generation, and the unfulfilled promise is that Urna have the precious instrument restored and the ancient song of the Mongols The Two Horses of Genghis Khan re-engraved on it. Urna must find an expert violin maker, and a singer who knows the old, old song. Urna experiences many different challenges and obstacles along the way, but she is determined not to disappoint her grandmother.